It has never been more important than now to understand how to optimise the growth of crops plants in agriculture. As a result of continued increases in the human population on planet earth, and changes in consumer behaviour, agricultural production needs to increase by 60% over the next 40 years to meet the rising food demand. Total arable land is projected to increase only by less than 5% by 2050, so additional production will need to come from increased productivity. 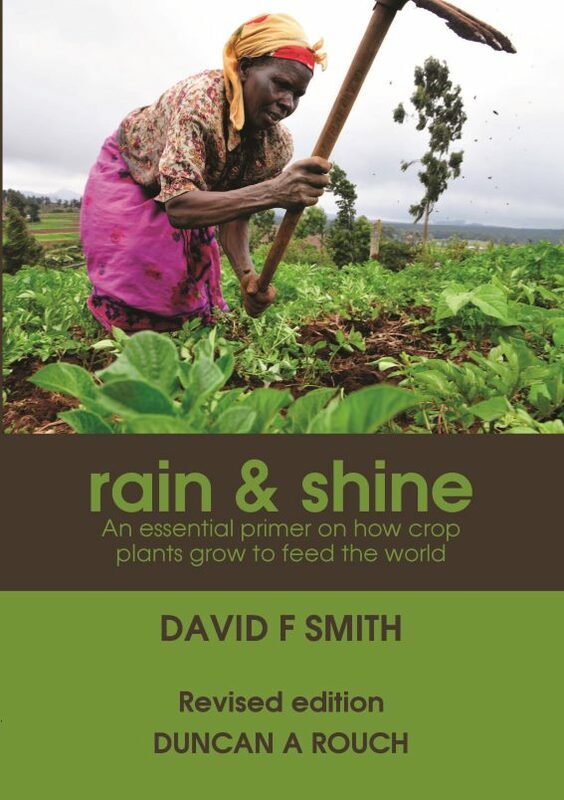 Whether you are a good earth citizen or have a job or business that supports agriculture, this book, Rain & Shine aims to refresh your understanding of the fairly simple story of what makes plants grow, and its place in modern agriculture. The first part, What Makes Plants Grow, reminds us of our critical dependence on green plants. This based on the supply of energy from the sun through the process of green plant photosynthesis, to build up a range of carbohydrates and then a myriad of organic chemicals, to support life across the earth. The oxygen derived from photosynthesis makes other life possible, and in making arrangements between living things in ecosystems. 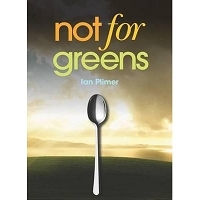 The second part, How We Grow Plants, traces the growing awareness of humans of the secret life of plants and the more recent scientific understanding of the processes, especially in producing food for the people of the planet. Dr David Smith AM has had a long and interesting association with plants, from boyhood on a farm and in the bush, through teaching at all levels, researching many aspects, then, as Director General of Agriculture managing the resources of a large department dedicated to helping farmers grow plants better. Dr Duncan Rouch is an independent scientist and planner, and has over 25 years experience as a professional research scientist. His interests include addressing environmental and agricultural issues. As well has having worked at universities in both the UK and Australia he also has experience in government and industry. He has over 70 research publications, in scientific journals and books.